Dynamic nails art is an essential ingredient to compliment the fashion in the contemporary era. The unique combo of technique and colors has brought dynamic and vibrant nails art in the form of gel nails, acrylic nails, and shellac nails. Such a vast variety allows choosing from the flexible designs that are not easy to use, free from hassle but also provide durability and desirable results. 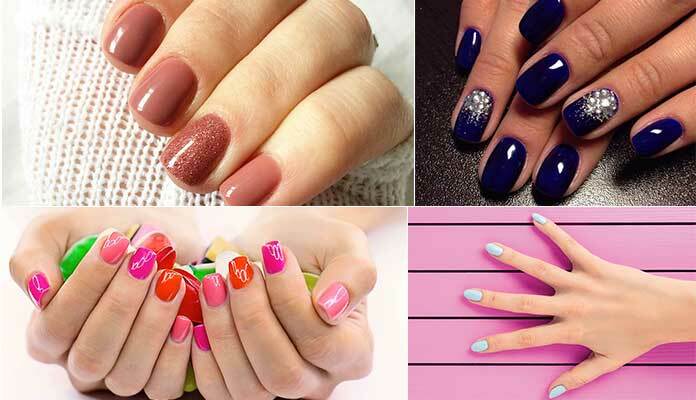 If you are looking to get your nails an entirely new look but trapped between the options, then check out the details of Gel Nails Vs Acrylic Nails and their type. The application technique along with the pros and cons would give an insight into the most suitable choice. Gel nails are nothing but a result of three coatings that can be applied to natural nails or some plastic. Using a base coat, polish coat and a top coat and exposing each of these to UV radiations for two to three minutes results in gel formation. They impart a natural, glossy and fresh look to the nails. They are easy to apply and easy to remove. They don’t leave diffusible fumes. Hence they are not harmful to pregnant women. They are flexible and also impart strength to the nails. They are not easily fixable, after breakage. They may make nails thin and weak in a long run. Gel nails are also more like an expensive treatment. Acrylic nails are an amalgamation of powder polymer and a liquid monomer. They make the nails harder. The end product of this technique offers rigid nails. Acrylic nails offer the best base for trying different designs. They are less costly as compared to gel nails. They are easy to fix, upon breakage. They can last longer than gel nails. Acrylic nails are more likely to cause damage. They leave chemicals and fumes, which can be harmful to pregnant women. They present an artificial look. Keep in mind that the previous two types are also useful for increasing the length of nails. But, Shellac nails are, particularly for design purposes. In case of technique, they are more close to gel nails. In term of application, they are all about a thin layer coated with a half nail polish. The sheet gets exposure to UV radiations, just like gel nails. It gives a natural look due to the shine of gel nails. They just require an acetone wrap for removal. They provide a thin and flexible product. They are durable for 14 days. 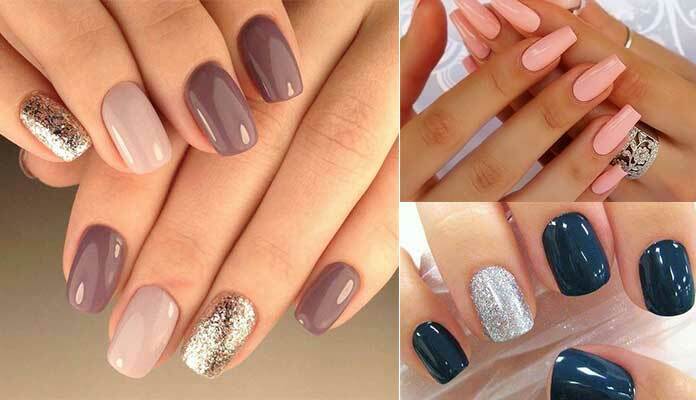 They also offer the best nail polish design for short nails. Shellac is more like a thing of professionals. Individuals must have a healthy nail bed to apply shellac technique. Shellac nails are of no use for increasing the length. If a user wants to boost style while being on the safe side, then gel nails are the right option.